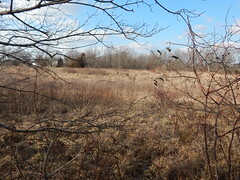 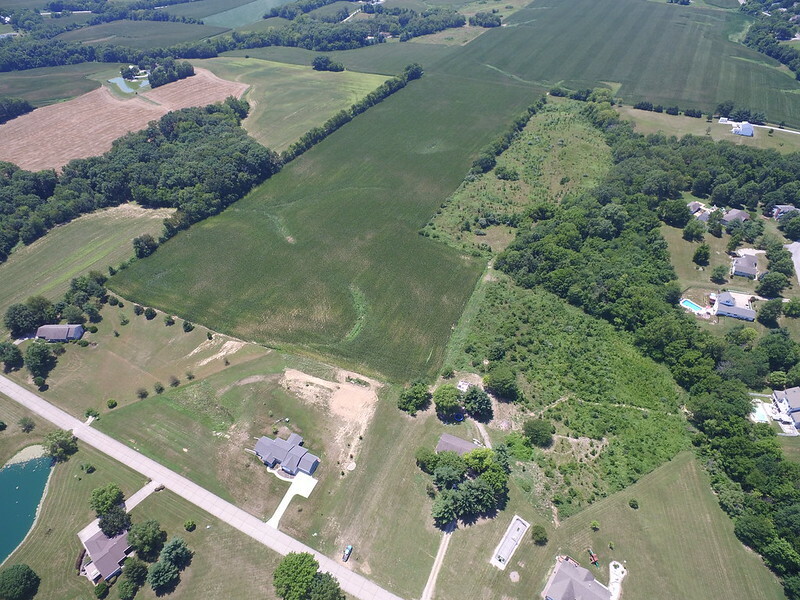 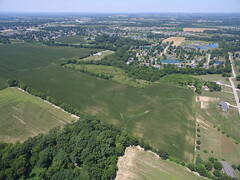 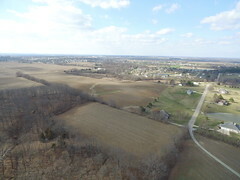 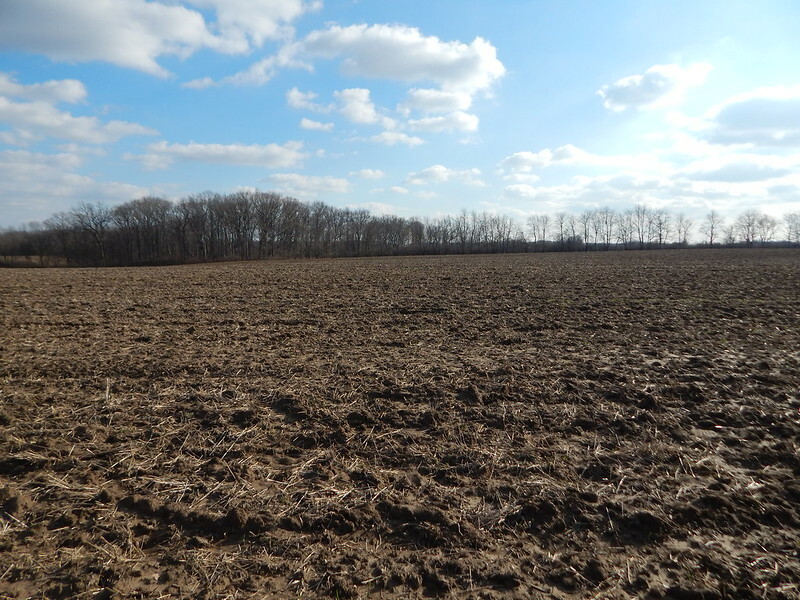 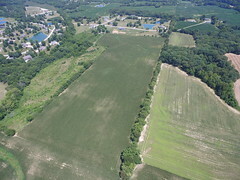 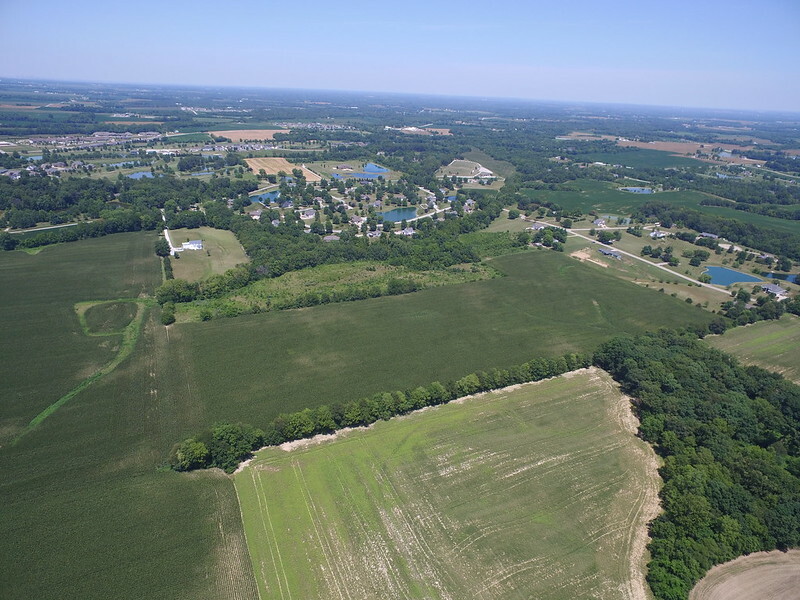 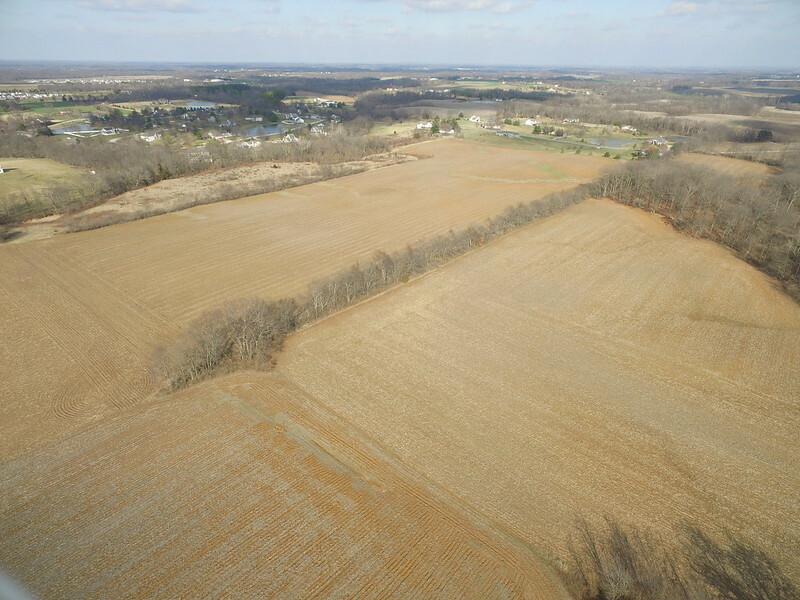 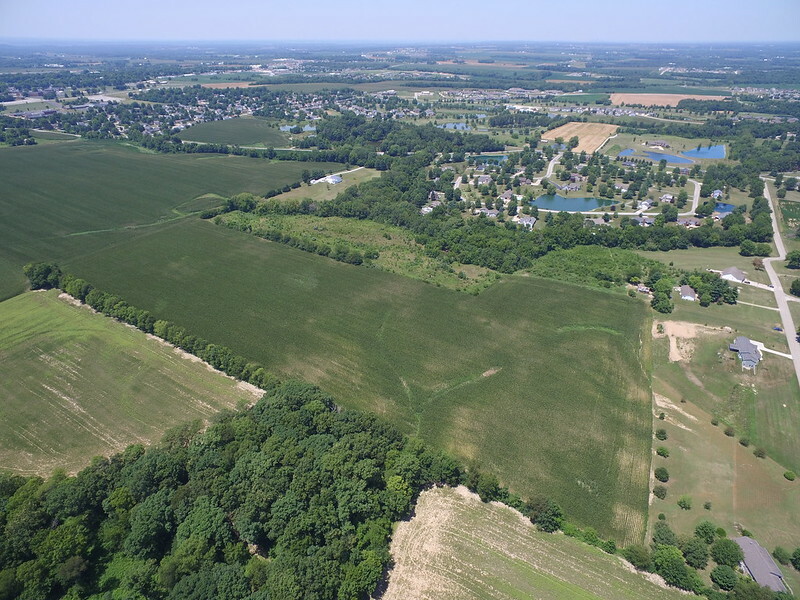 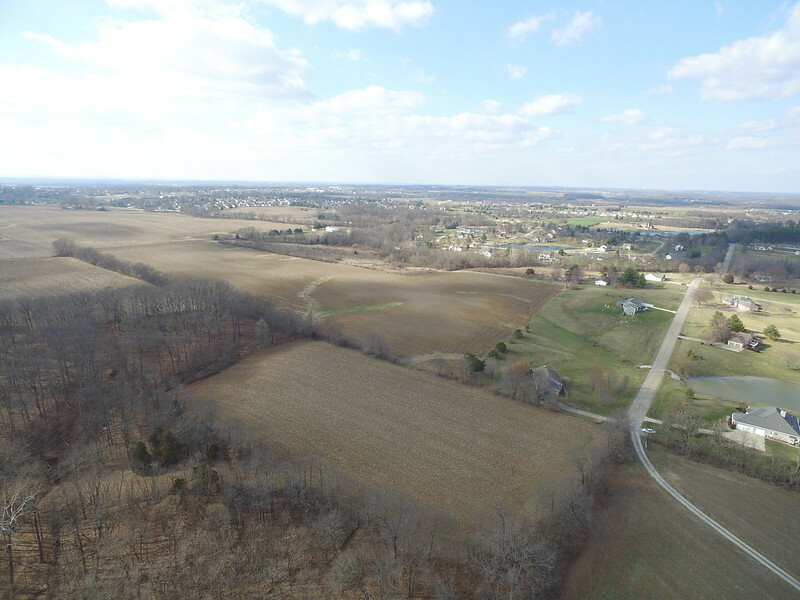 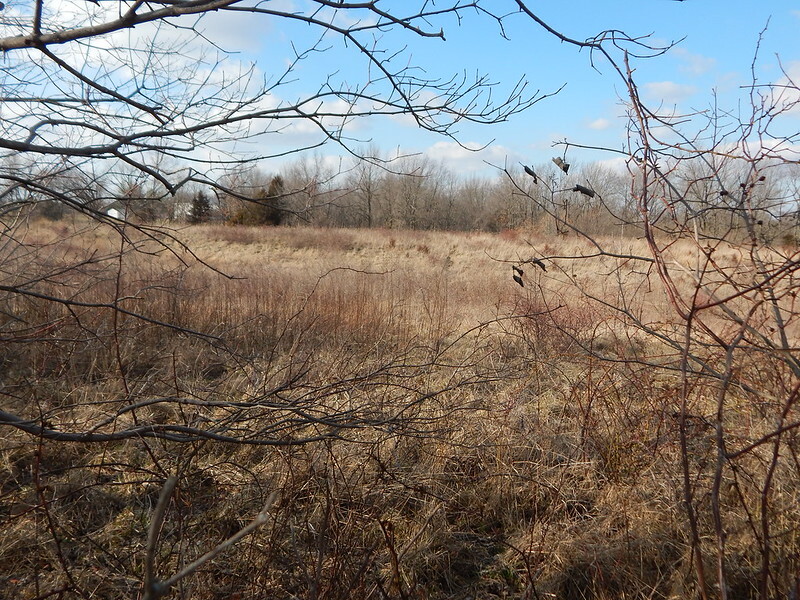 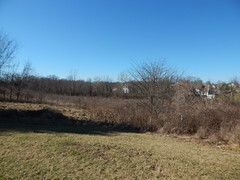 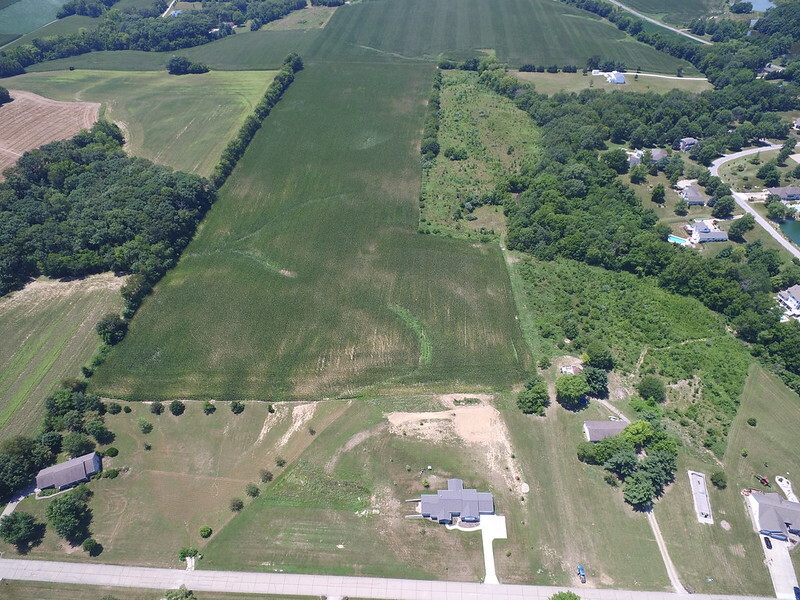 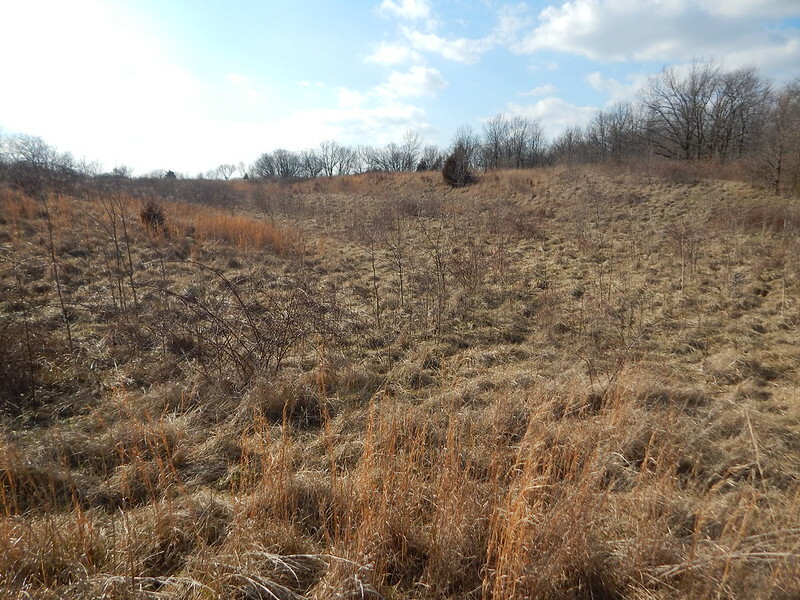 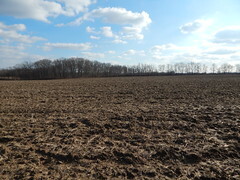 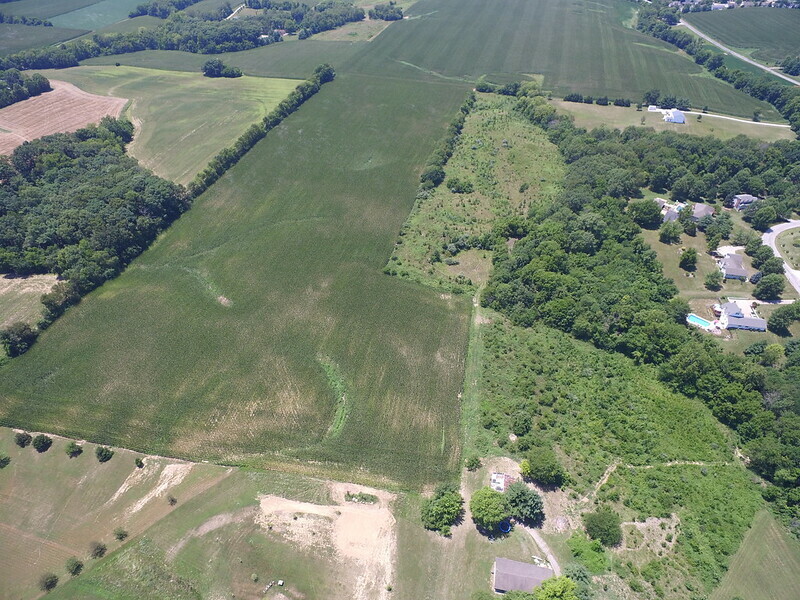 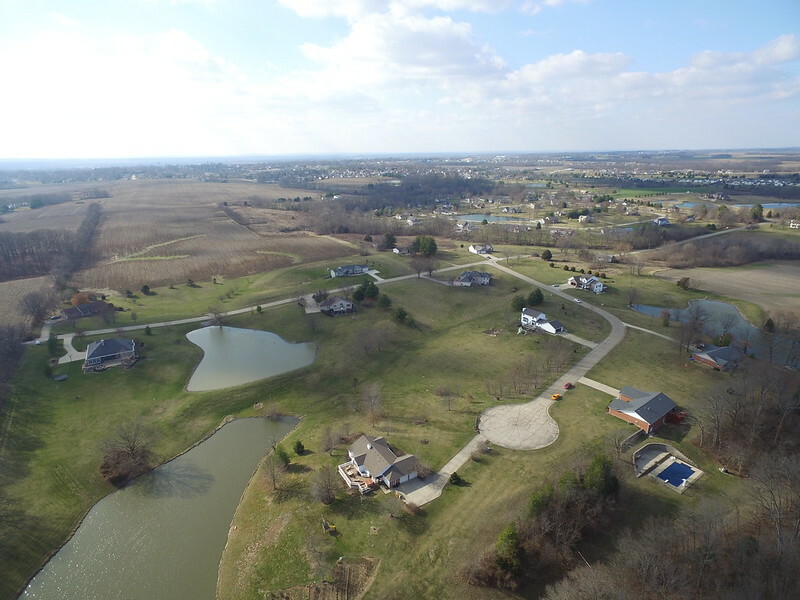 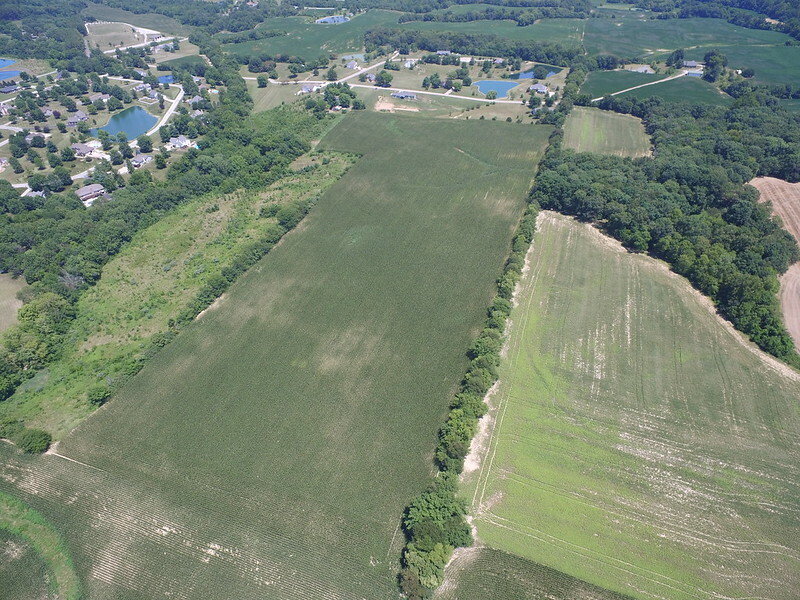 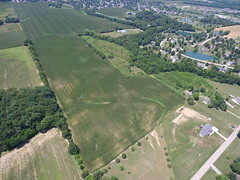 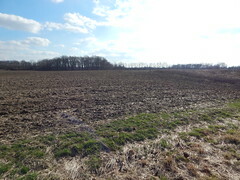 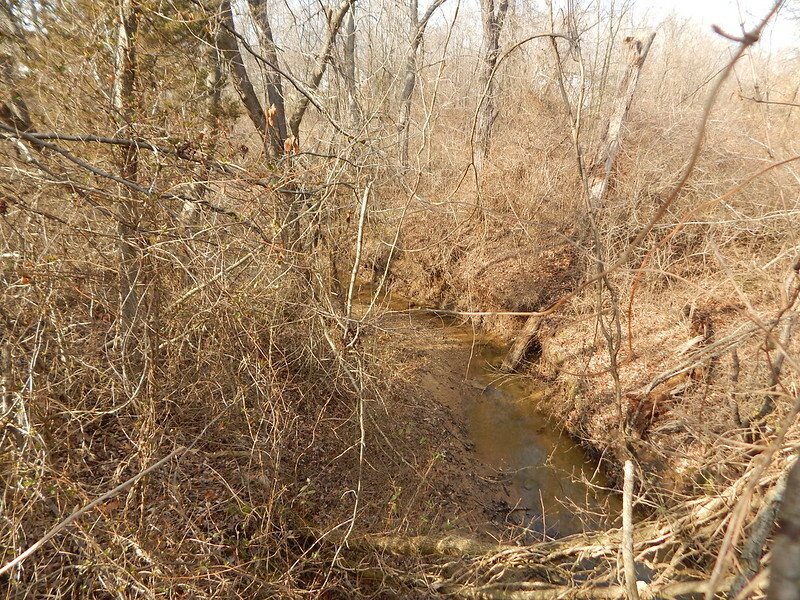 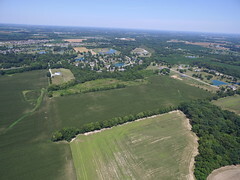 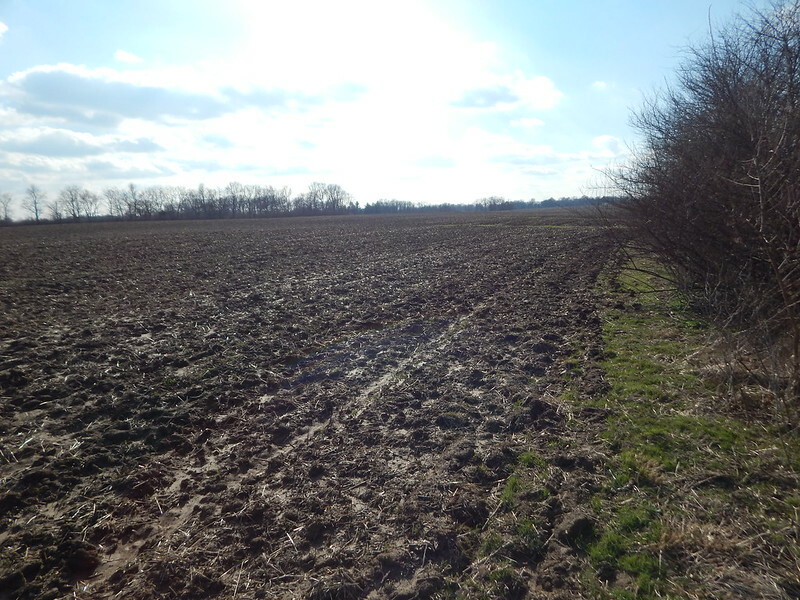 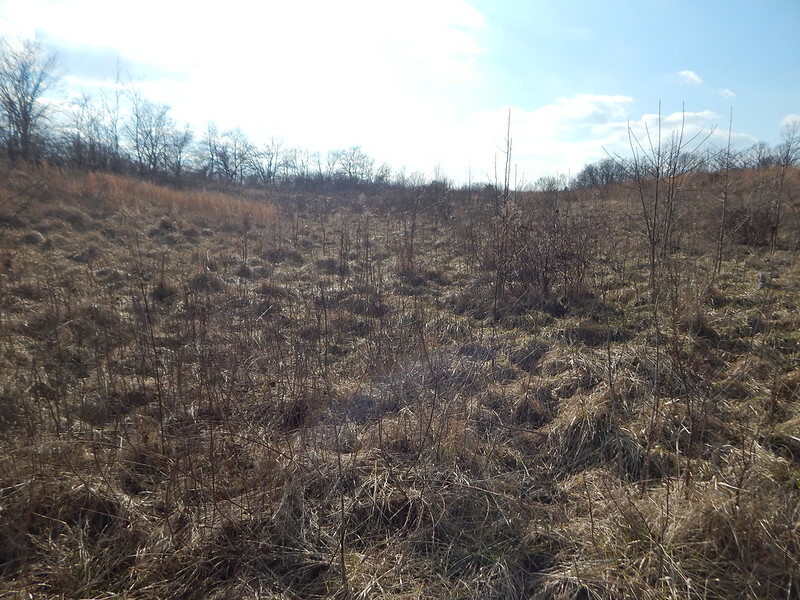 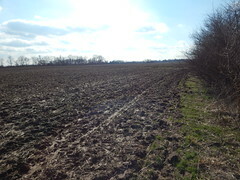 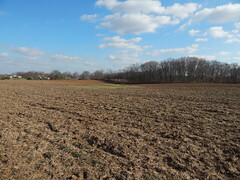 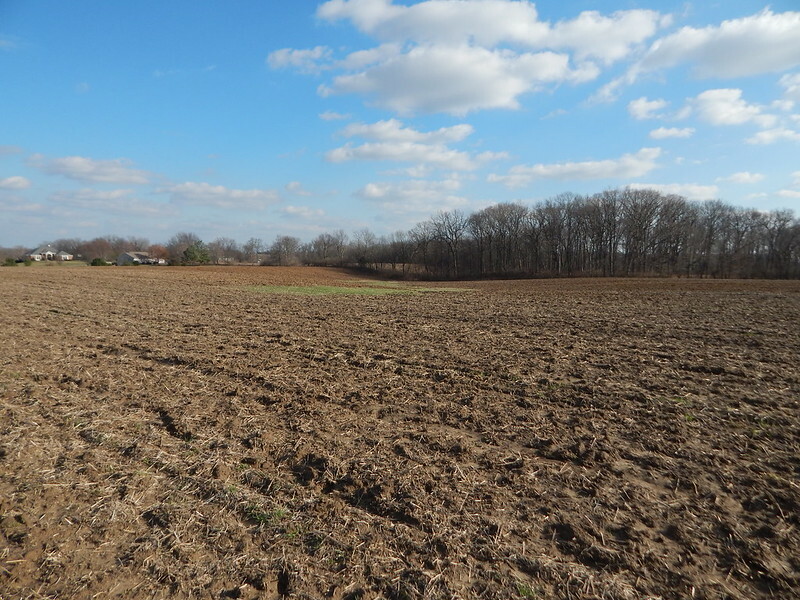 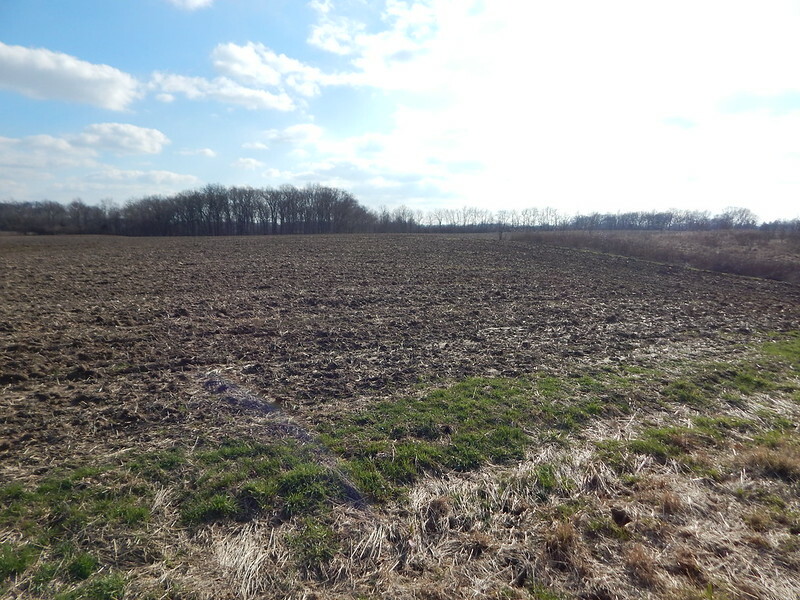 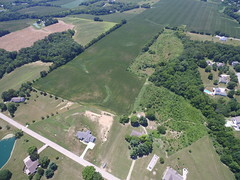 40+- acres on the edge of Waterloo between Grand View Acres and Country Lakes Subdivisions. 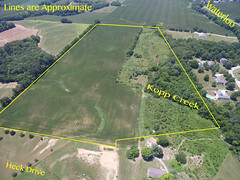 Access is Heck Dr, off of Konarcik Rd, just across from the park. 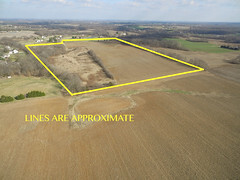 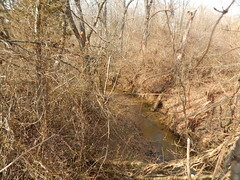 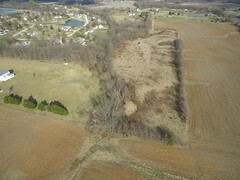 24 acres are currently farmed, about 9 acres was pasture and the balance is wooded with a creek running through it. 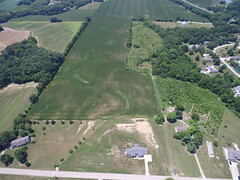 This property has a lake site. 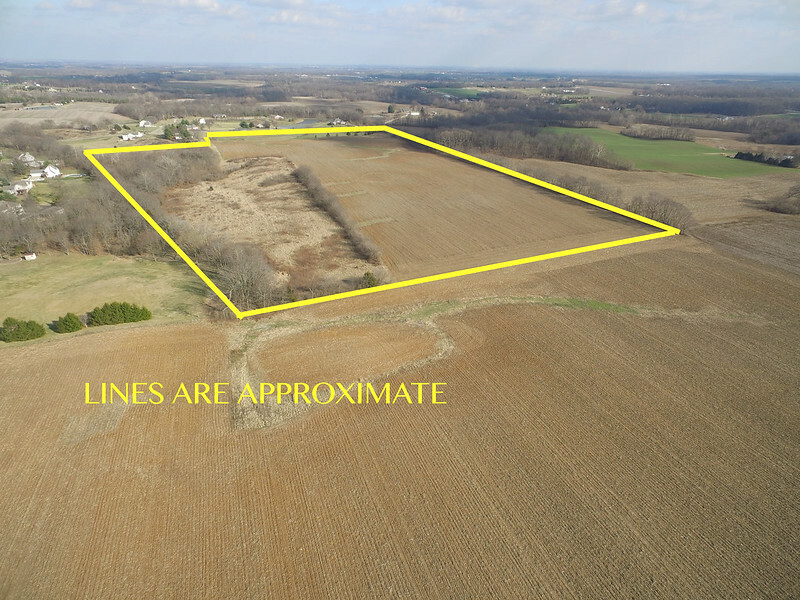 Whether you are ready to develop home sites now or are looking for an investment for the future, this property is one to consider. 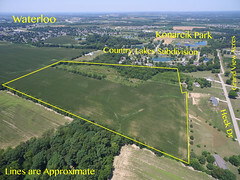 Directions: From the City of Waterloo at the intersection of Market and E 4th St head east out of town. 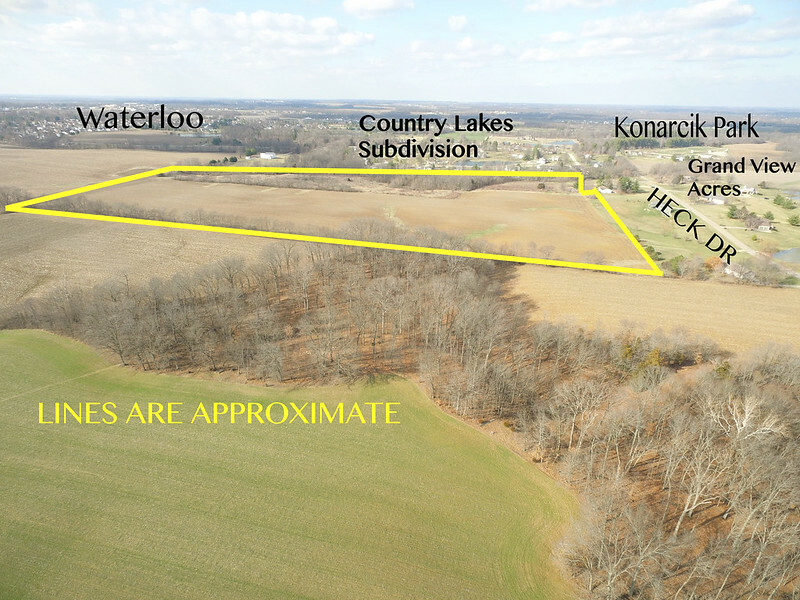 E 4th St will turn into Konarcik Rd. 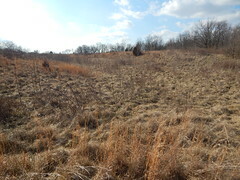 Turn right on Heck Dr. access to the property is at the sign.